Sudan’s defence minister says he’s stepping down as transitional leader a day after ousting the country’s embattled autocratic president. Gen. Awad MohamedAhmed Ibn Auf also announced his successor, army Gen. Abdel-Fattah Burhan, general inspector of the armed forces, as head of the transitional council. “I, the head of the military council, announce I am giving up the post,” Ibn Auf said on television, adding he took the decision to preserve unity of the armed forces. The Sudanese protest movement rejected the military’s declaration that it has no ambitions to hold the reins of power for long after ousting the president of 30 years, Omaral-Bashir. Ten of thousands of protesters have been rallying in front of the military headquarters in Khartoum against the military takeover. In an online statement, the movement depicted the army’s assurances as a “deception” and called for an immediate handover of power to a civilian transitional government. 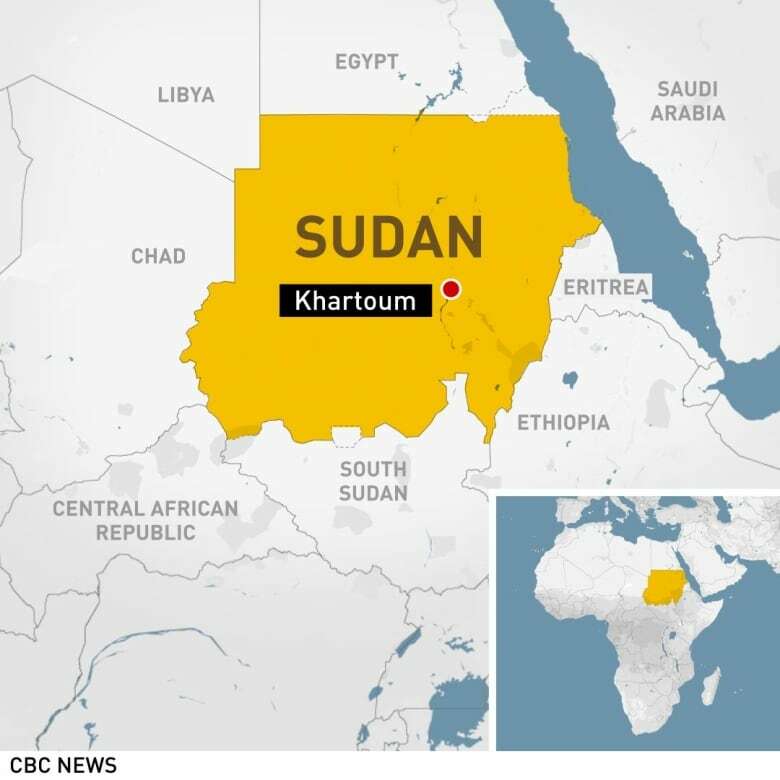 The statement came shortly after a news conference Friday in Khartoum, the capital, by the country’s new military rulers. It also vowed to “resist” by peaceful means all the extraordinary measures the military has imposed since Thursday’s ouster of Bashir, including the nighttime curfew and state of emergency. Earlier, thousands of demonstrators camped outside the defence ministry in Khartoum, in defiance of the curfew, to push for a civilian government. Activists called for mass Friday prayers outside the defence ministry compound, a focal point for protests. Col. Gen. Omar Zein Abedeen said military authorities will not extradite Bashir but will try him at home before the nation. He added that the ouster “was not a coup” but a response to the people’s demands. Bashir is wanted by the International Criminal Court, where he faces charges of war crimes, crimes against humanity and genocide for his deadly campaign in Darfur. Bashir, 75, had faced 16 weeks of demonstrations against him. Announcing the president’s overthrow, Ibn Auf said elections would be held at the end of the two-year interim period. World powers, including the United States and Britain, said they supported a peaceful and democratic transition sooner than two years. Ibn Auf is included on Washington’s list of Specially Designated Nationals for his role during the Darfur conflict, meaning all his assets in the U.S. were frozen and Americans were banned from doing business with him, the U.S. Embassy said. At the compound, large tents were put up and people brought in food and handed out water as the crowd swelled, a Reuters witness said. Ahmedal-Sadek, a 39-year-old trader, said he had not slept at his home since the sit-in began Saturday. Speaking on state television Thursday, Ibn Auf said Bashir was being detained in a “safe place” and a military council — which it was later announced he is heading — would now run the country. Ibn Auf also announced a state of emergency, a nationwide ceasefire and the suspension of the constitution. He also said there would be a curfew from 10 p.m. to 4 a.m.
Bashir’s downfall was the second time this month that a leader in the region has been forced out after mass demonstrations. Algeria’s Abdelaziz Bouteflika, in power since 1999, stepped down on April 2 after six weeks of protests.